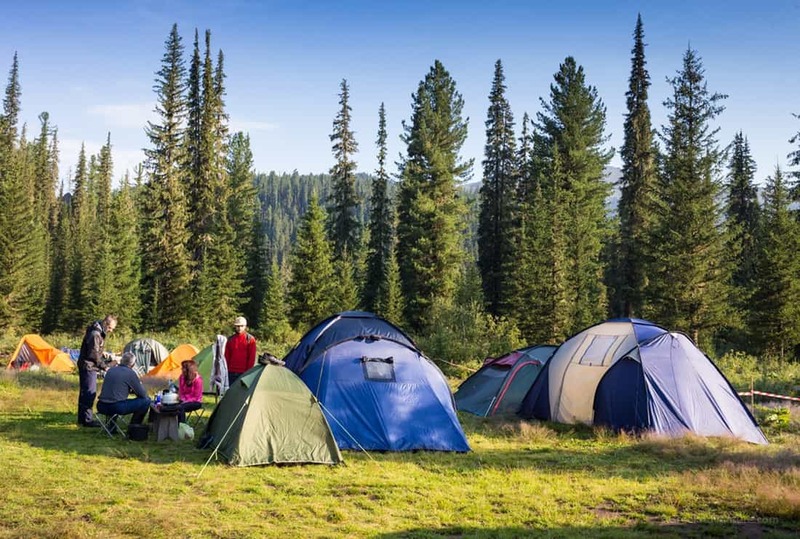 Unlike when camping alone, how to prepare for a family camping trip requires your more careful preparation. Because this kind of camping usually attaches kids, without carefulness, you can put them in dangers. 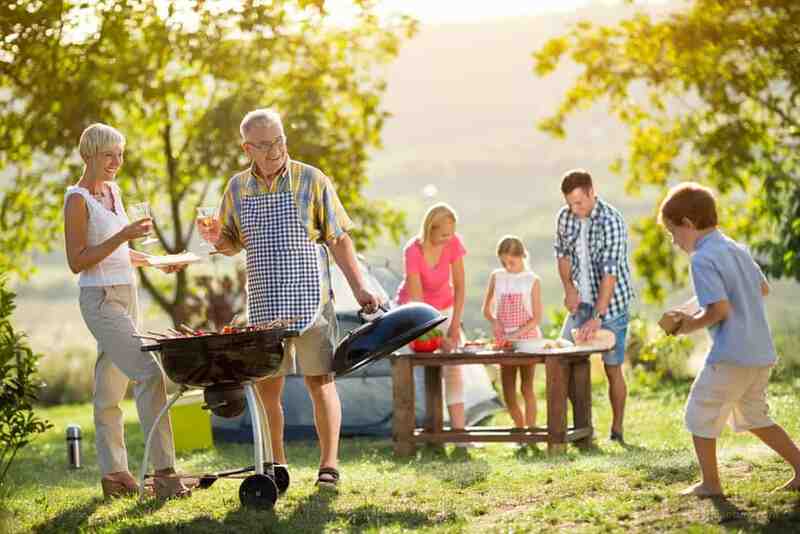 Whether you are a professional camper or enthusiast of camping, I believe that my experiences and knowledge in this post can provide your family a camping trip as happy and safe as possible. 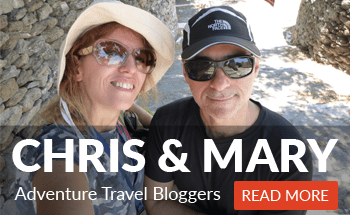 What you have to do for a perfect trip includes organizing and preparing gears, foods, choosing a campground, getting a reservation, planning the meals, and testing the functionalities of all gears. It seems to be the tricky but worthy task. 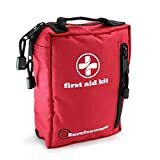 First aid kit: This is essential to cure injuries from bug bites, scrapes, and cuts. What’s more, you also need to bring insect repellent and sunscreen to protect yourself away from ticks, mosquitos, and sunlight. Note: As a bonus, you can make a mixture of water and tea tree oil to keep your body away from tick bites. Furthermore, heat a spoon then apply it to the mosquito bite can stop the itching. 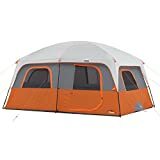 Tent: It should be attached to rain fly and ground cloth. You also need to prepare extra blankets, camping mattresses, cots, or foam pads for the tent floor. Moreover, the sleeping bag must suit with the temperature of your body. Clothes for all kinds of weather: Bring usual clothes for warm climate in the daytime and layered ones to use at night when the weather is cooler. Obviously, you have to prepare clothes for your kids also. Bring rain gear like light-weight ponchos in anticipation of rainy days. Flashlights and extra batteries or camping lantern and fuel: at night, these are the indispensable items to light. 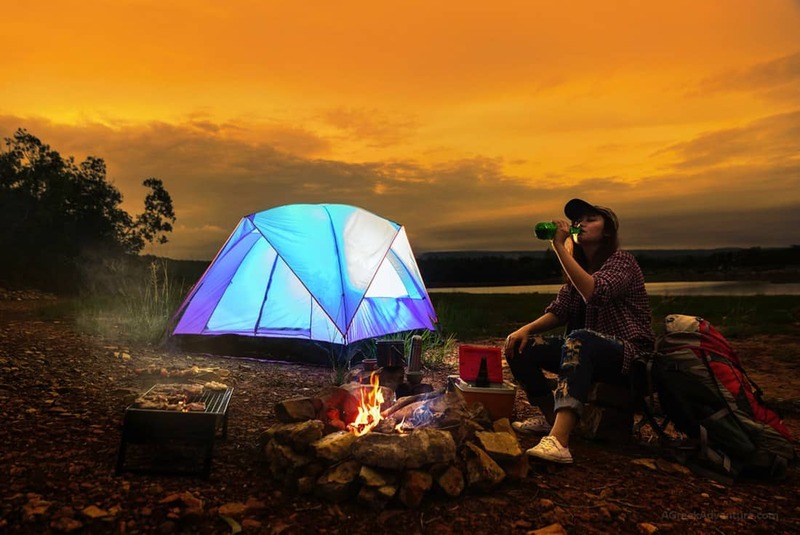 Camping cooking utensils: They include camping stove and fuel, camping cooler, and water carriers, frying pan, pot, plates, bowls, forks, spoons, knives, cutting board and so on. Storage bins: If they are strong enough, you can use them as chairs to sit. Campgrounds vary in different styles of camping for families but the campsite selection must base on the need and preference of all members of your family, not only yours. 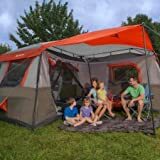 In the past, when camping alone, for example, you love backpacking several miles but most of the children like camping parties on their interests more. 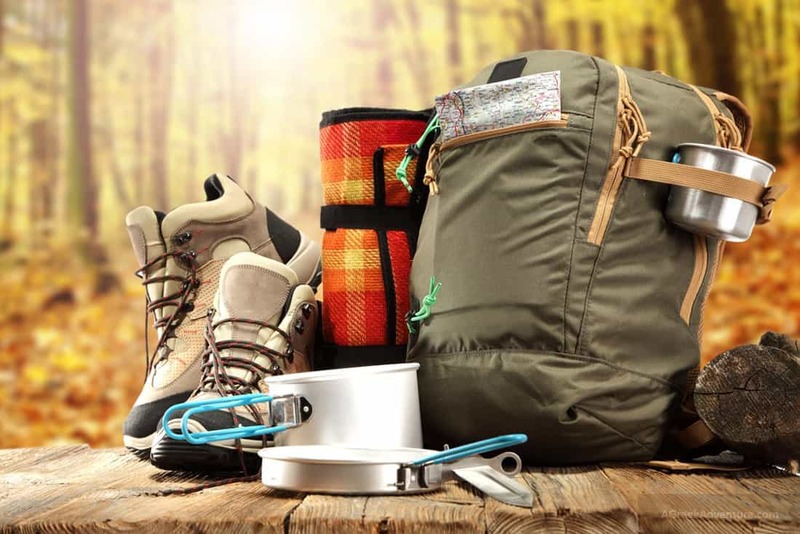 If you are a novice who is learning how to prepare for a family camping trip, the established campgrounds at your state or national parks are ideal considerations. In case your plan is to spend all time during the trip at the campsite, you can choose a remote location which is more interesting. On the contrary, if you want to camp at night and discover surrounded destinations to have outdoor adventures in the daytime, it’s better to select closer locations. Finally, the selected campground should have flushing toilets and running water. 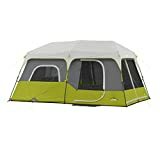 This suits with those who don’t love camping alongside a trail. However, for this form, you must make it early. Many people take reservation up a year. While you can reserve room of established campgrounds on the Internet, the forms of both online and telephone reservations are applied for national parks and state parks through ReserveAmerica. In some places, you don’t need to make a reservation but that’s also the reason you have to come to the location early to find out a great available site. Explore more outdoor tips & gear posts from here.